Your dry cat food donation will help the volunteers in our MOT community maintain their supplies as the weather cools down. 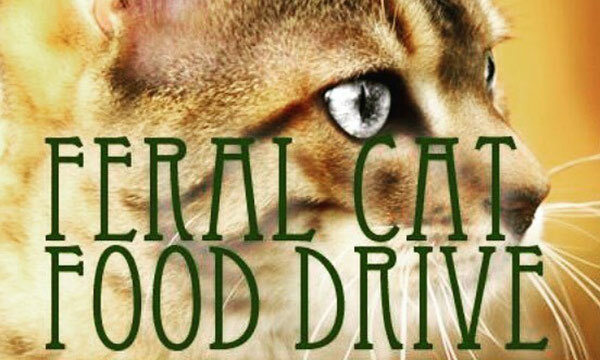 Please help those who care daily for our community’s feral cat colonies. We have food collection bins in the lobbies of our hospital and resort. There is also one at the Middletown Concord Pet Foods & Supplies.